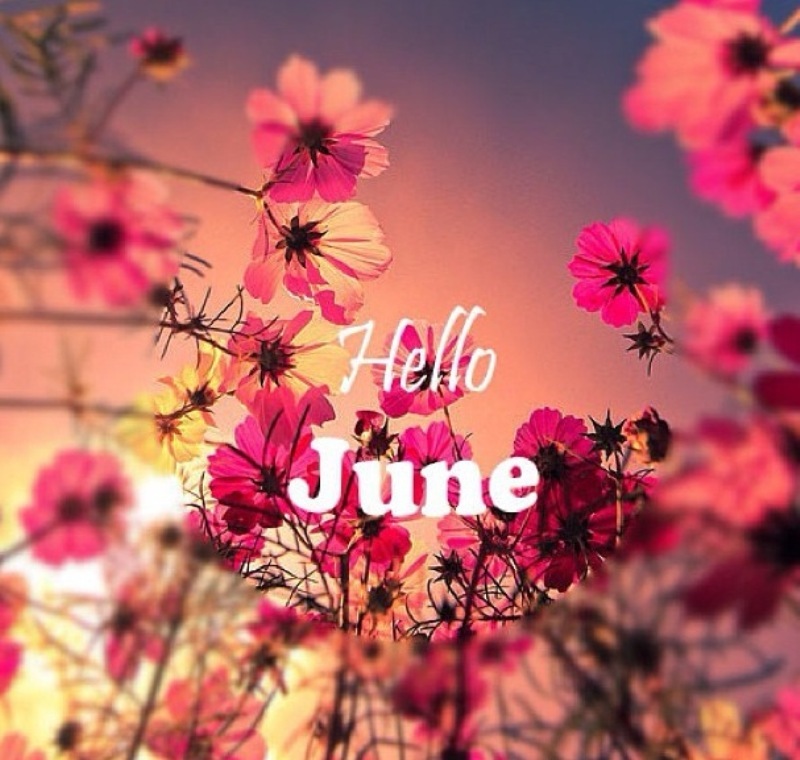 June marks the official start of summer for those in the northern and western hemispheres so, to get those exciting adventures at the beach and relaxing moments catching up on your TBR (to be read) list started, be on the lookout for these new June releases. Girls. Women. Females. They evoke earth-shattering vulnerability, fierce passion, and possess unbelievable strength. 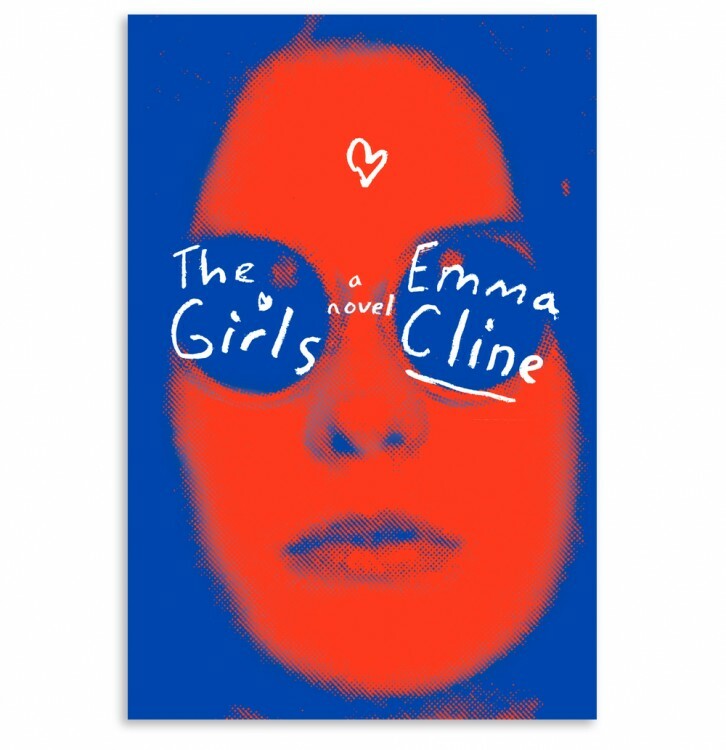 By implementing everything that a woman is, and can be, first time author Emma Cline does not disappoint. Jump back to the late 1960’s when beloved political leaders are being gunned down at every waking moment, the American people are becoming heavily distrustful of the government that is supposed to protect them, and teenage Evie Boyd finds herself caught up in a web of seemingly innocent, care-free, and high-spirited girls. All Evie has wanted all her life was to belong, and that’s what The Girls have given her. They’ve given Evie a family that is forever bonded together. And you’re supposed to do anything for family, right? Reminiscent of the the Manson cult, a group of male and female teenagers led on a gruesome killing spree in the 1960’s and 70’s , The Girls is a novel that will keep your body covered in goosebumps long after you’ve turned the last page. The Girls hits shelves on June 14th. An original, touching novel that follows two sisters, high-spirited Josie and conservative, introverted Meredith, as they embark on their separate life paths and end up not exactly where they had each expected. 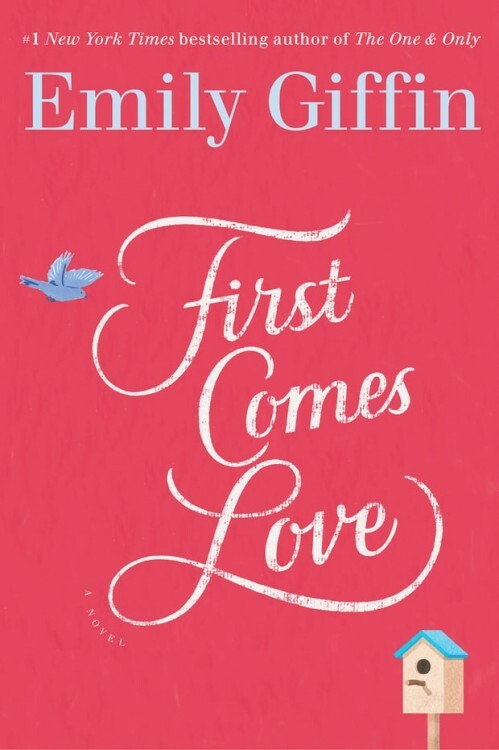 Emily Giffin, the New York Times Best-selling author of Where We Belong, The One and Only, and Something Borrowed, tells yet another beautiful story about the willpower to change what one can, having the strength to let go, and ultimately, the unbreakable bonds of sisterhood. Be on the lookout for its release: June 28th. Sasha Alsberg, known as abookutopia on her popular YouTube Channel, and The Murder Complex author Lindsay Cummings have joined together to bring us another enchanting and awesome fantasy world to fall in love with. Zenith takes place in the Mirabel Galaxy, where an all female crew is captured and forced to work against their beloved galaxy. 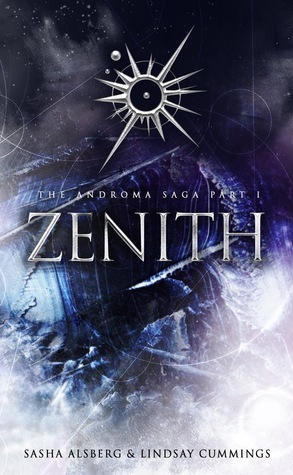 As fast-paced as it is detailed, Zenith, the first book in The Adroma Saga, will simply, blow your mind. Zenith is set to be released on June 21st. Princess Lada hasn’t exactly had the most gentle childhood. She and her sensitive-souled younger brother, Radu, were ruthlessly taken from their home of Wallachia and eagerly given up by their father to serve in the Ottoman courts. All of sudden having to adopt the role of caretaker for herself and Radu, Lada’s tough, unrelenting attitude toward all around her make her a princess like no other. I like that unexpected character twist for the main character because it adds a layer of suspicion and mystery to someone that the reader is usually inclined to immediately trust. 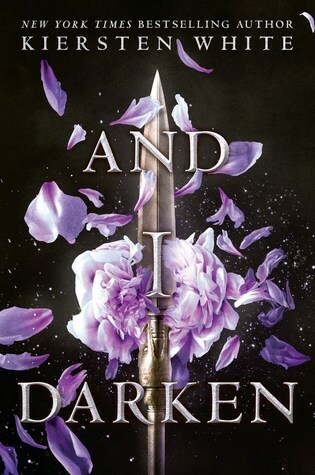 And I Darken hits shelves on June 28th. 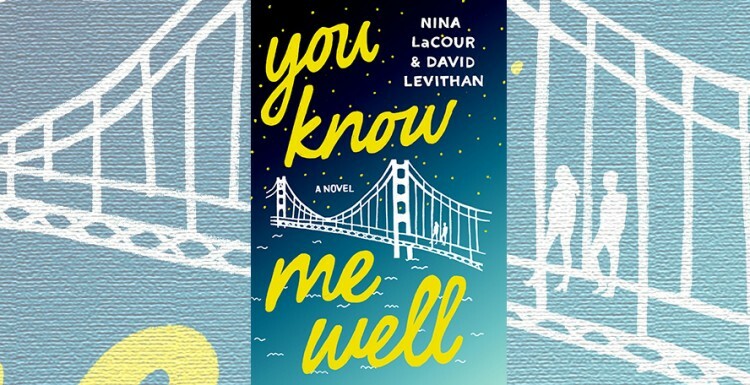 From Nina LaCour and David Levithan, two of the young adult genre’s most esteemed writers, comes You Know Me Well, a novel following two teenagers who don’t appear to share any common interests or aspirations, though are much more connected than they realize. Kate and Mark have always been around each other in school, even sitting right next to one another in class, however they have never truly crossed each other’s paths. One night, while enduring the loss of a moment of a lifetime, Kate runs into Mark, who she realizes is also battling some devastating and heavy emotions of his own. This is a well told story about how love can easily be a much needed anchor for someone’s soul or a knife that slashes it into pieces as well as also how friendship can be formed in the most awry of situations. This new YA novel hits shelves on June 7th. 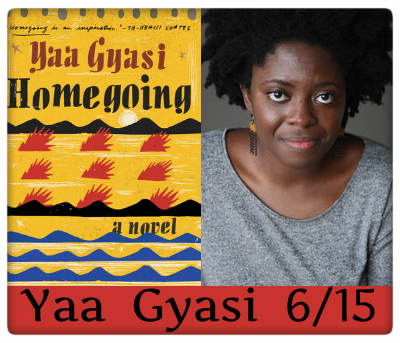 A brutally honest story depicting the lives of two half sisters, Effia and Esi, who have grown up completely unaware of the others existence, in 18th century Ghana. As they enter adulthood, their lives couldn’t be more worlds away from one another’s. Effia lives a comfortable, fortunate life in the rooms of Cape Coast Castle, while Esi is living out her days imprisoned beneath the castle her sister resides in. An original, historical, and brilliantly developed story. You can pick up a copy on June 7th. 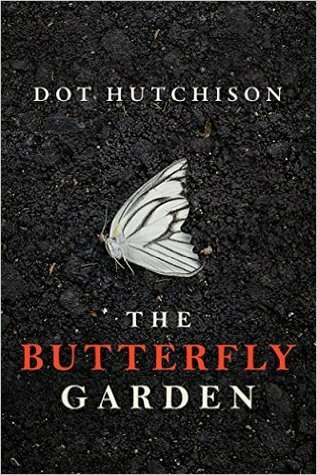 A harrowing and haunting tale that surrounds a strikingly beautiful garden filled with every type of flower imaginable, as well as an array of equally stunning ‘butterflies.’ These butterflies are unlike what you and I are familiar with. They are, in fact, young women who have been captured and tattooed all over their bodies to resemble the gorgeous, fluttery winged creatures. The one taking pride in this eerie garden is the Gardener, a relentless man who will stop at nothing to keep his garden eternally beautiful, regardless of the evil cost. You can catch it on shelves June 1st. 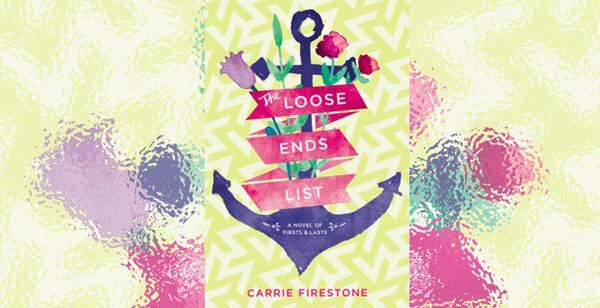 The Loose Ends List follows Maddie O’Neill Levine as she happily awaits her summer vacation, the last one before entering college. Maddie is what many would associate with perfection. She has always received the perfect grades, had the perfect style, the perfect personality, and even the perfect home and family. All of Maddie’s wishful plans for the summer come crashing down as her cherished grandmother, ‘Gram,’ is diagnosed with a terminal illness. Gram has decided that she wants to leave this world on her own terms, a ‘death with dignity’ and wants all of her loved ones to spend her last moments with her. A perfect beachy summer read that isn’t too flowery and predictable, though contains serious themes such as the impact that losing a loved one has and also possess all the right pieces of what makes a summer read memorable. A sweet, touching true story of a six-year old Golden Retriever named Gonker, who, while hiking on the Appalachian Trail with one of his owners, Fielding, darts into the woods and creates unbelievable panic for his family. Gonker happens to suffer from Addison’s Disease and fear and anxiety smother his family as they know if he is not found within at least a day, he will die. 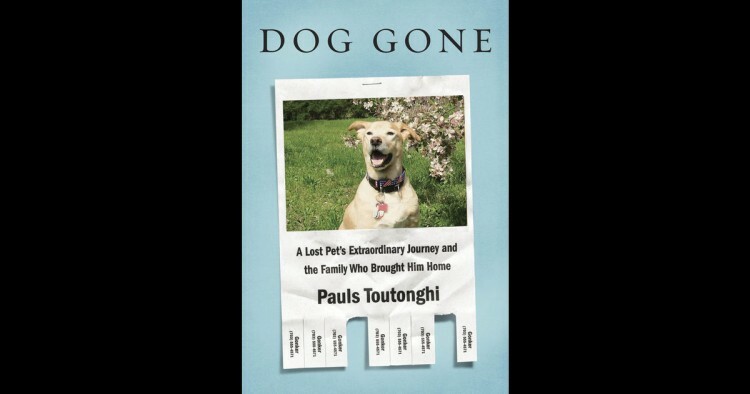 Told with unabashed vulnerability and love, Dog Gone is a story that will make you want to hug your furry friend(s) even tighter. Prepare to see it on shelves June 14th. A collection of twelve amazing summer romances written by some of the most popular and noted authors in the young adult world. If you love all things romance and are looking for a summer read for 2016, look no further! Even though this bundle of summer stories were released back in May, I thought it fit perfectly with the feel and relaxation that summer in June brings. 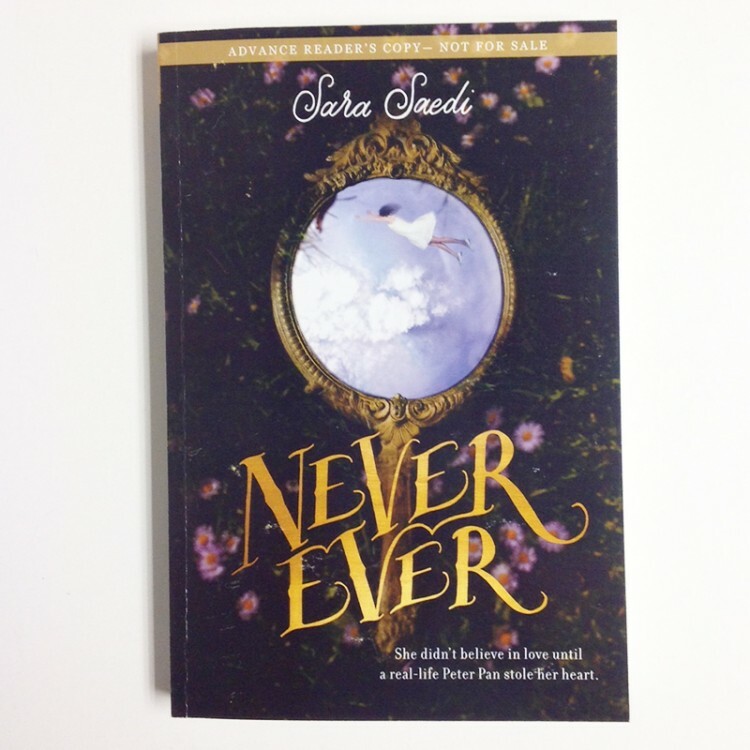 A modern take on the aura and magic of fairy tales, Never Ever follows Wylie Dalton, a young girl who paid no mind to the world of fairy tales or anything lovey-dovey until she met someone who was eerily reminiscent of one of our most cherished characters: Peter Pan. 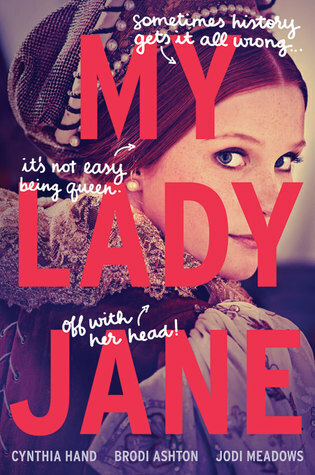 My Lady Jane may remind you of the classic The Princess Bride due to its unique mix of wit, vivacious humor and passionate romance. This whimsical novel unites the talents of Cynthia Hand, Brodi Ashton, and Jodi Meadows. Catch it on shelves June 7th. 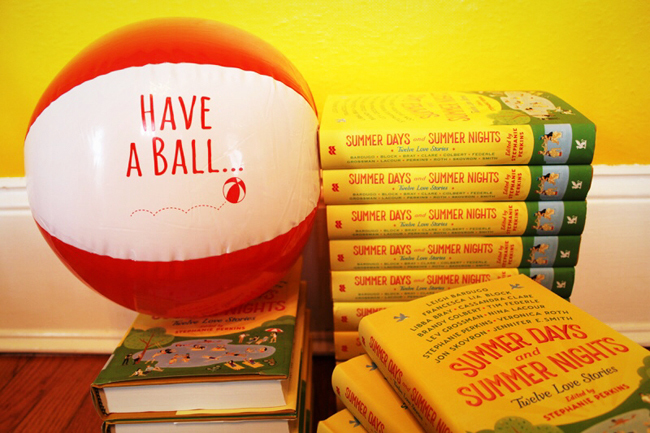 June is a pretty busy month for new book releases! Which novels are you most excited to dive into?